From preps to the pros: can the NBA solve a decade-old controversy? Kevin Garnett. Tracy McGrady. Kobe Bryant – giants from an era of basketball where highly touted prospects had no incentive or legal obligations to play at the college level before going pro. That era could return in a few years due to a new NBA policy proposal and shift the very landscape of the sport. 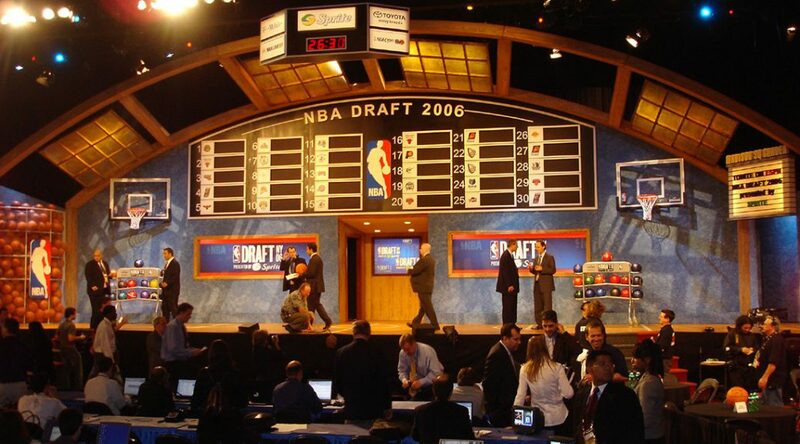 The prep to pro generation of the NBA ended in 2005, when the league’s new Collective Bargaining Agreement required draft-eligible players to be 19 years old in the same calendar year of the draft that they planned to enter. Ramblers Women’s Basketball of Loyola Chicago couldn’t catch up to the Southern Illinois Salukis Friday night at Joseph J. Gentile Arena. The game loss moved the team to 6-8 in conference play with only four games remaining before the Missouri Valley State tournament. The Food and Drug Administration is preparing to move on stricter regulation of e-cigarettes – electronic nicotine delivery systems – if youth usage of these products continues to rise in 2019. Commissioner Scott Gottlieb voiced the agency’s concerns at a recent public hearing focused on eliminating youth use of electronic cigarettes. 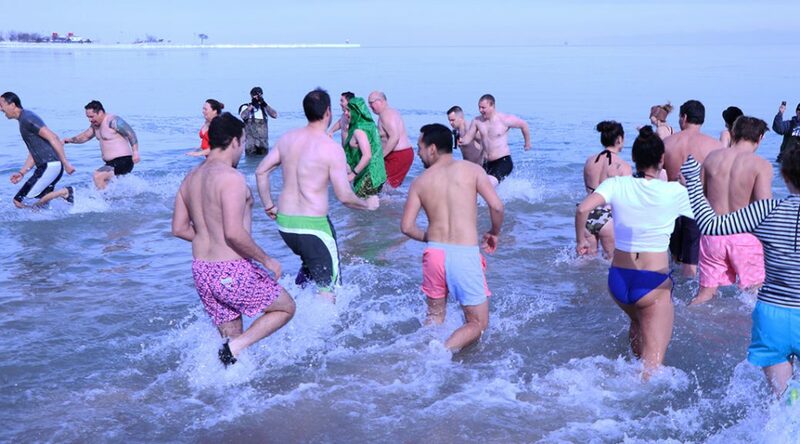 The high hovered at a frigid 14 degrees, though the sun glazed Oak Street Beach as hundreds of people gathered there on Jan. 26. Some stripped down to bathing suits to participate in the annual Polar Bear Plunge. Some wore costumes, including a polar bear outfit, of course. 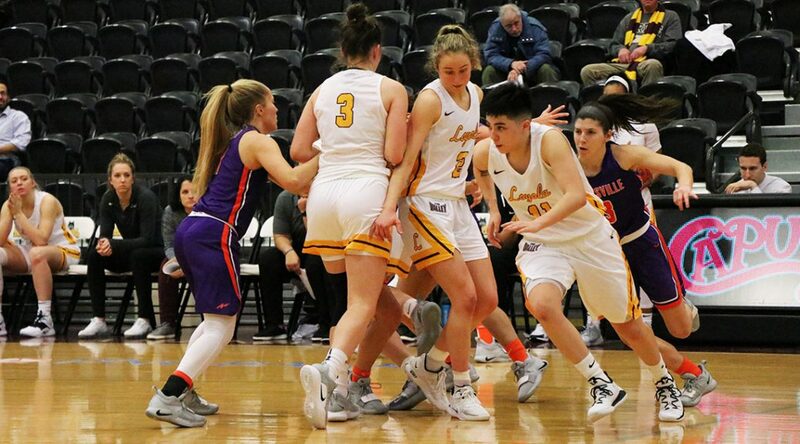 The Ramblers of Loyola University Chicago broke a two-game losing streak Friday after besting conference opponent Evansville Purple Aces 61-56 at the Joseph J. Gentile Arena in Chicago. “All wins are good wins, and today we feel lucky to have escaped with one,” said Head Coach Kate Achter at a post-game press conference. Junior guard Tiara Wallace and sophomore forward Alexis Meyer led the Ramblers’ scoring with 14 and 13 total points, respectively.